Trinity students present at the first annual CTW symposium! On Saturday November 10th, 2018 Trinity College hosted the first annual CTW undergraduate symposium. Students from Trinity College, Connecticut College, and Wesleyan University presented their work. 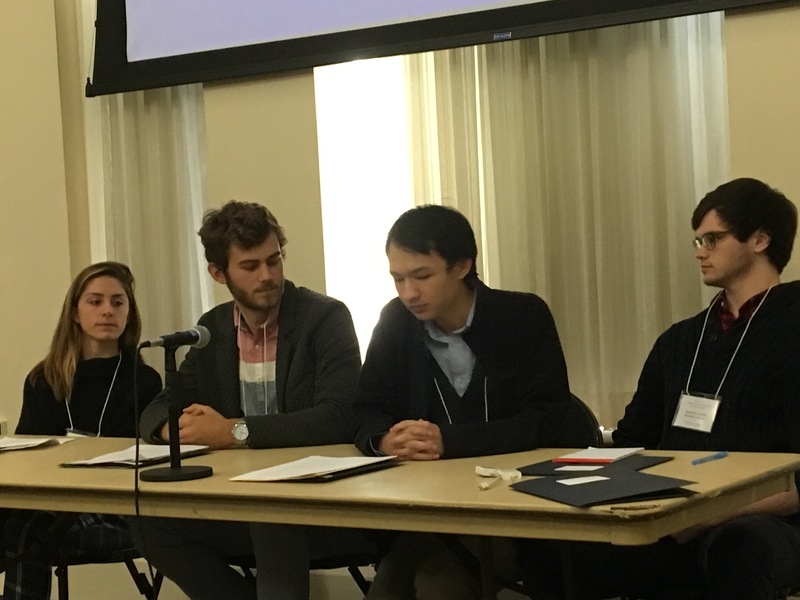 There were four students total on the ancient text panel, with two presentations on Biblical studies topics and two on classical studies topics. Benjamin Sarraile, a senior from Wesleyan University, discussed the various choices he made while creating his own translation of Homer’s Iliad. Sarraile is specifically interested in how the poetry of older translations has slowed down the tempo or speed present in the original Greek; in his translation, Sarraile aimed to trade poetry for tempo so as to keep in line with the speed of epic poetry. Morgan Hallow, a senior from Trinity College, presented her paper on the role of Cupid in Ovid’s Metamorphoses. She argued that Cupid’s power of desire takes full control over the poem and itself is what prevented Ovid from writing an epic akin to the Iliad or Virgil’s Aeneid. Peter Teel, a sophomore from Trinity College, discussed the organization of the Old Testament and the way in which its narratives were composed from various sources in Biblical history. He focused on the role of King Josiah in the creation of the Book of Deuteronomy and its designation as a text written by Moses in order to effect reform in his kingdom. Philip Jaeggi-Wong, also a sophomore at Trinity, called into question the traditional view of Catholic Christianity as being based on the universal mission of Jesus. 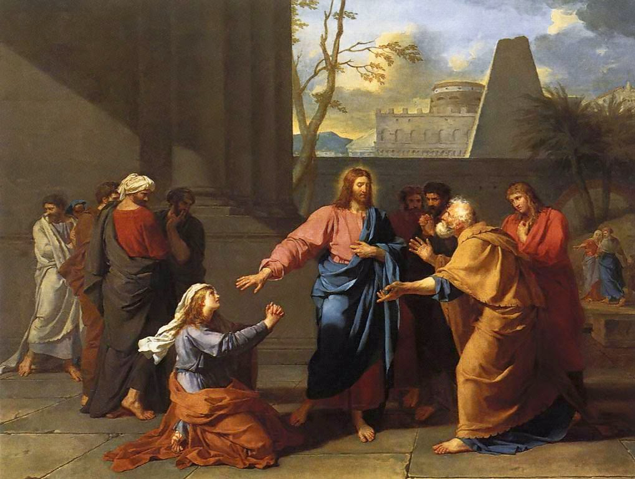 He argued that the gospels suggest a more partisan Jesus, whose idea of his own mission changes through his different encounters with Jews and Gentiles in his ministry in Judea. Well done, everyone, and congratulations! This entry was posted in Uncategorized on November 13, 2018 by vtomasso. 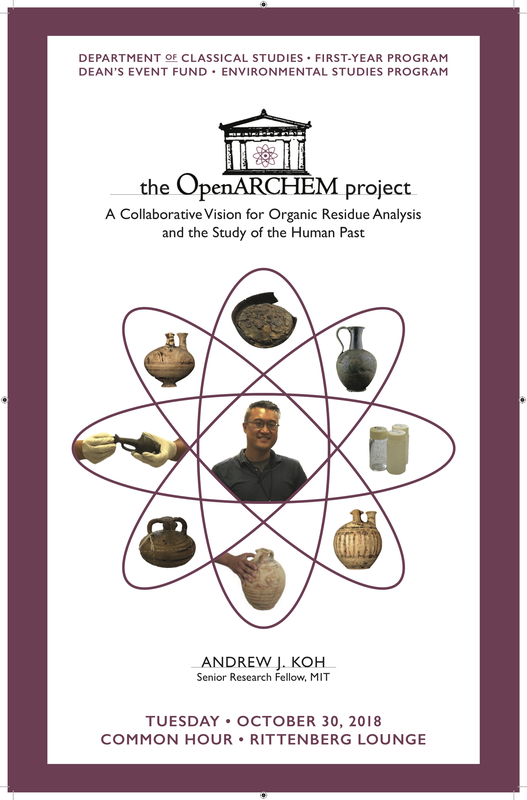 Excavate at Akko, Israel this summer! 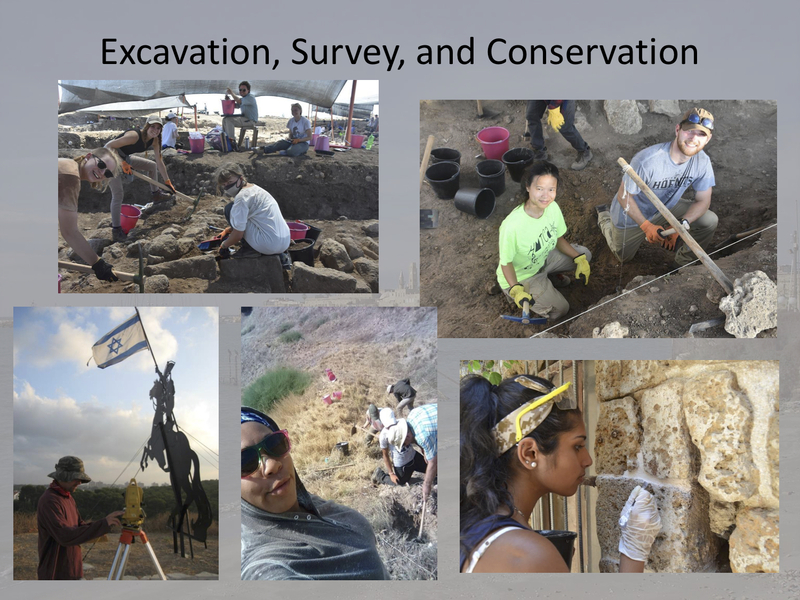 This summer Dr. Martha Risser will be excavating the ancient site of Akko, Israel, and she would love for Trinity students to join her! You will receive academic credit for participating in the dig for a month: CLCV 300 (2 credits). Your work there can be tailored to your specific interests: GIS, metallurgy, economy–the sky’s the limit! 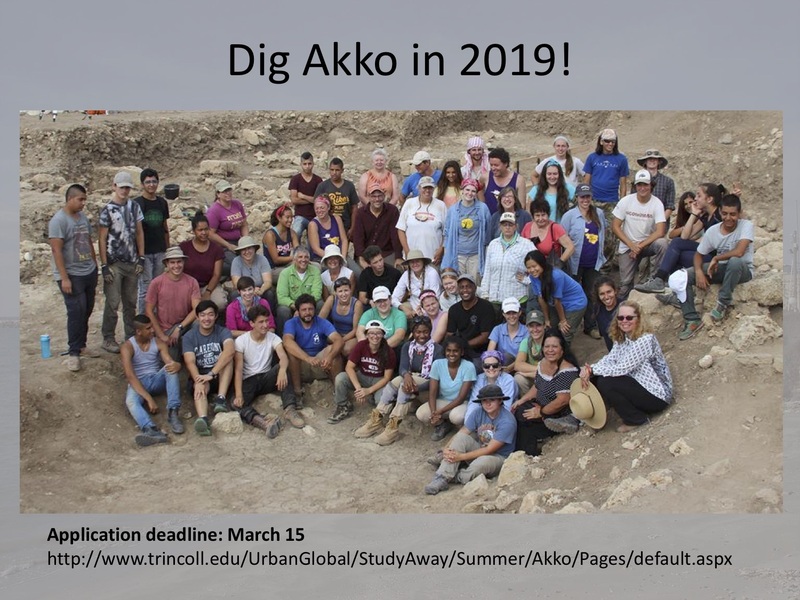 Here is the link that gives instructions about how to apply: https://www.trincoll.edu/UrbanGlobal/StudyAway/Summer/Akko/ The deadline to apply is March 15.